ZR 200 FRONT SUSPENSION: Bumpy trail? No problem. The ZR 200 front suspension provides excellent bump absorption with hydraulic twin tube shocks. 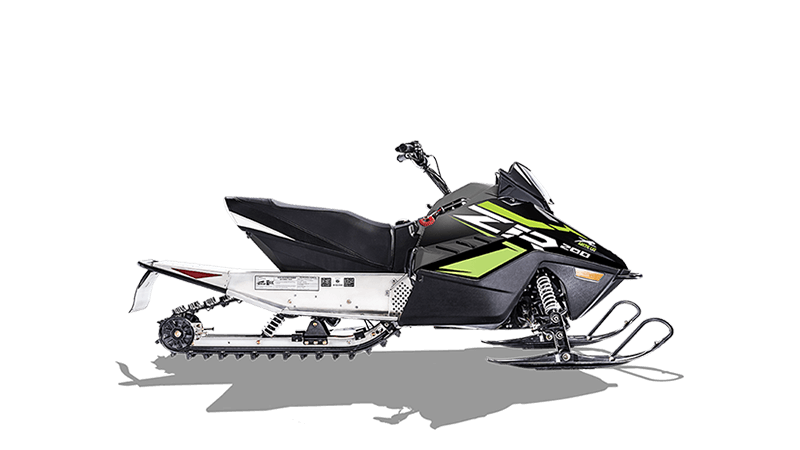 ZR 200 REAR SUSPENSION: This snowmobile may be small, but it provides big comfort with a slide-rail suspension that utilizes an adjustable torsion spring and coil-over rear shock.